Family Builders Team - Tampa Family Resources, Inc. Families are under attack. Marriages are failing at an alarming rate. Children are growing up without stability and secure attachments. Financial pressure prevents many from seeking the help they need to protect their family. Tampa Family Resources offers faith based marriage and family counseling at affordable rates thanks to our generous team of Family Builders. Current marriage statistics show . 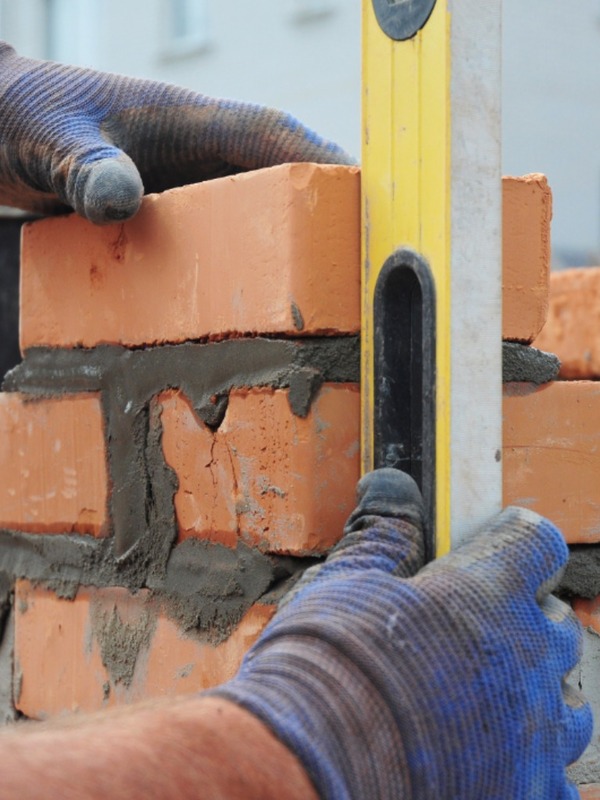 . .
TFR Family Builders is our team of donors who share our vision for healthy marriages and secure families. They recognize that the attack on the family is an attack on our communities as well. They have chosen to give back to the Tampa Bay Area by making faith based marriage and family counseling affordable for everyone who desires a stable and secure family. 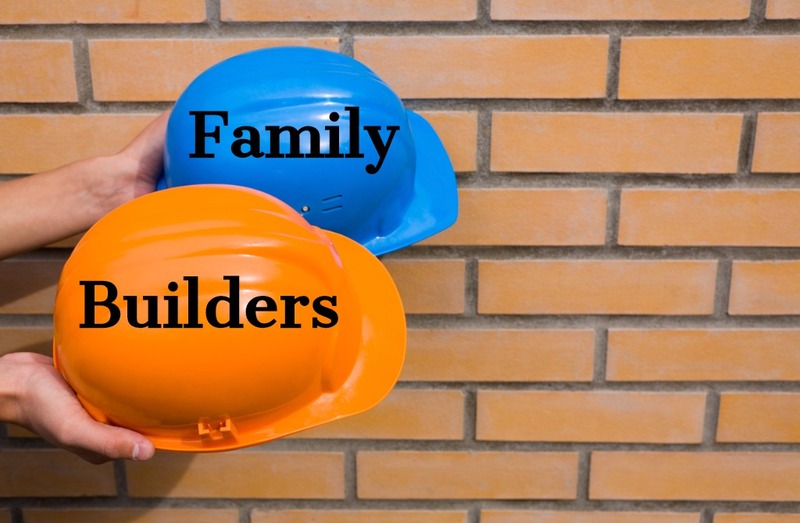 Would you prayerfully consider becoming one of our Family Builders? For every donation of fifty dollars we are able to provide a counseling session for a couple in need. Would you be willing to make a faith commitment of $50, $100, $300, $500 or more per month to help provide couples with the help they might otherwise not be able to afford? Every donation given to Tampa Family Resources is considered a charitable donation as we are a 501C3 non-denominational charitable organization. Join us and let’s build some solid families in the Tampa Bay area!